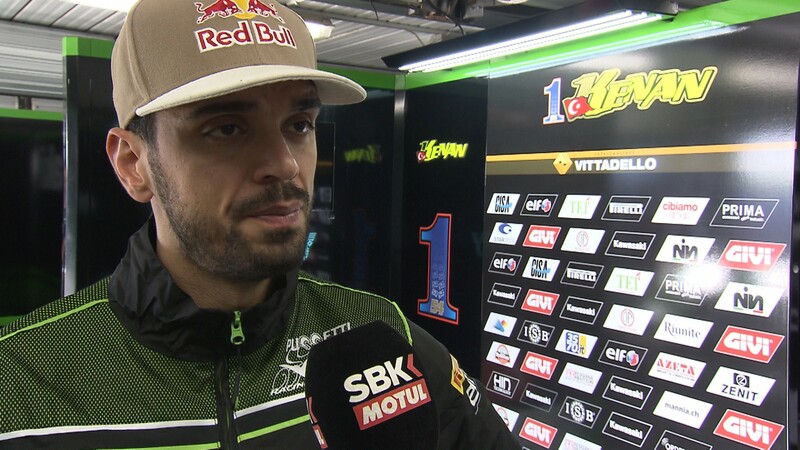 The World Supersport Championship has been blown wide open today by the news that Kenan Sofuoglu (Kawasaki Puccetti Racing) will be forced to sit out the opening two rounds of the championship. 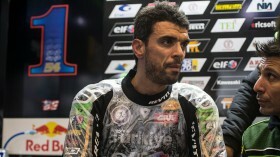 The Turkish rider broke a bone in his hand earlier this month while training and having undergone two operations, he had hoped to take his place on the grid this weekend at Phillip Island. Two days of testing, and 38 laps, was enough to convince the five times world champion that he has not regained enough fitness to race. The 32 year old has therefore taken the decision to withdraw from the Australian and Thai rounds of the championship, meaning he will miss out on a potential all important 50 points. 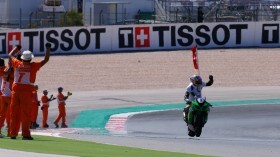 Sofuoglu has claimed the last two WorldSSP titles despite failing to stand on the podium in Australia during these seasons, but he will know that there is now almost no margin for error in his 2017 campaign.